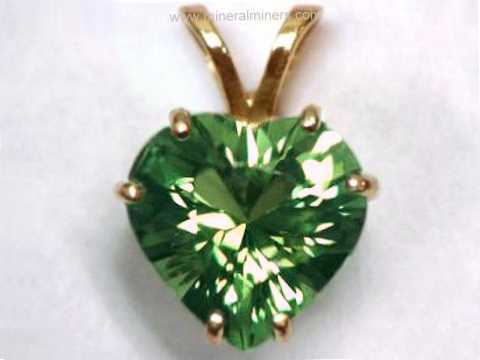 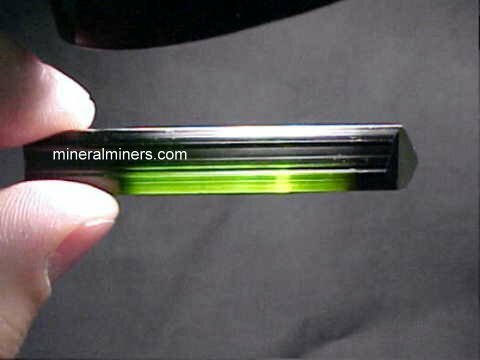 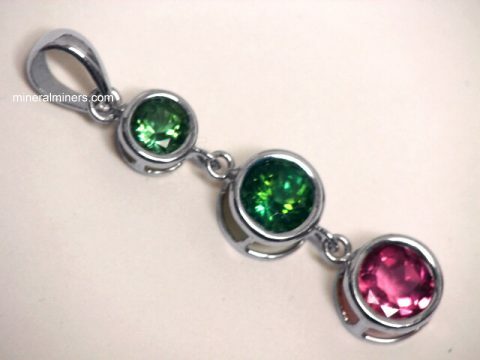 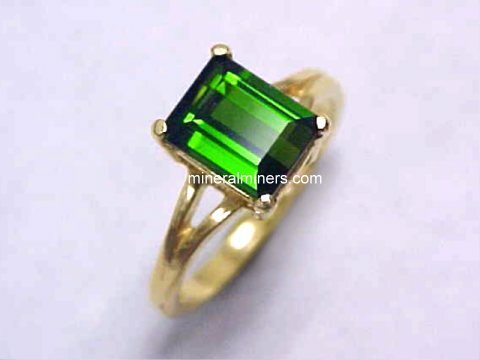 Try our Dravite Tourmalines Satisfaction Guarantee - compare our dravite tourmaline prices and our superior quality. 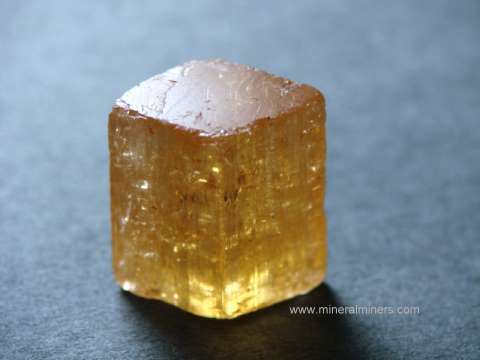 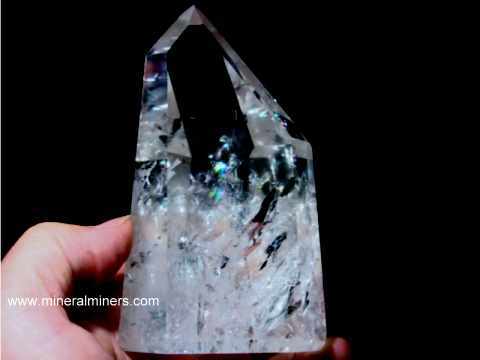 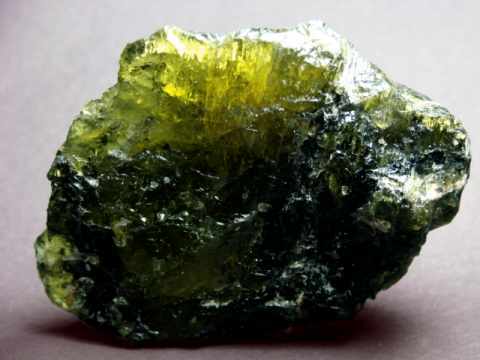 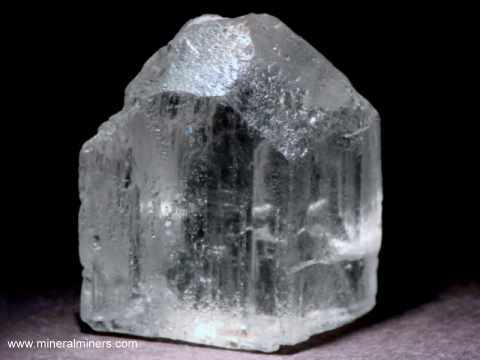 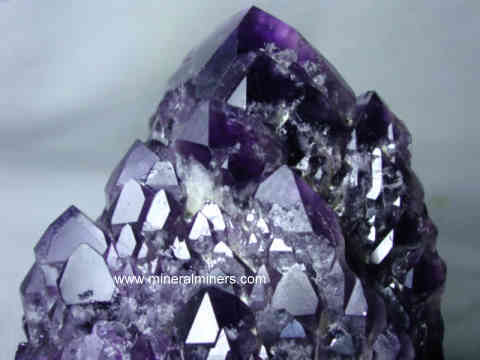 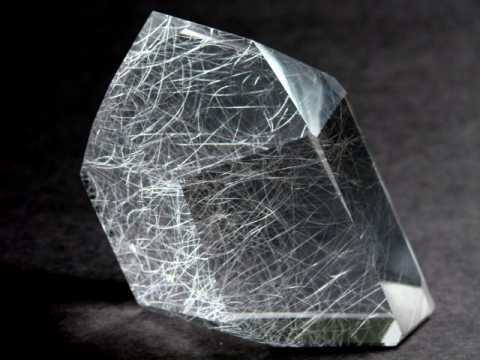 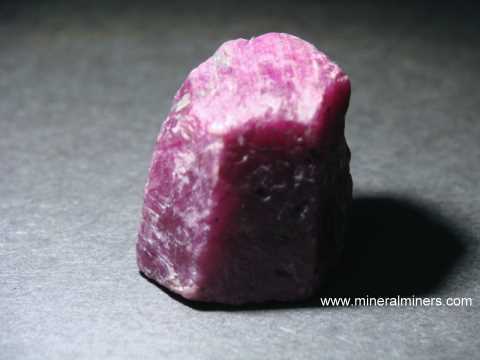 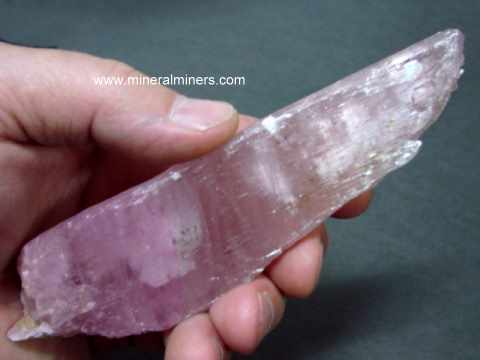 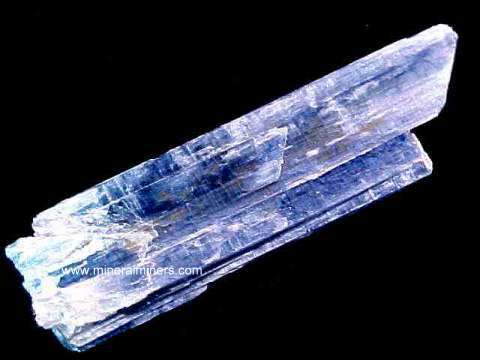 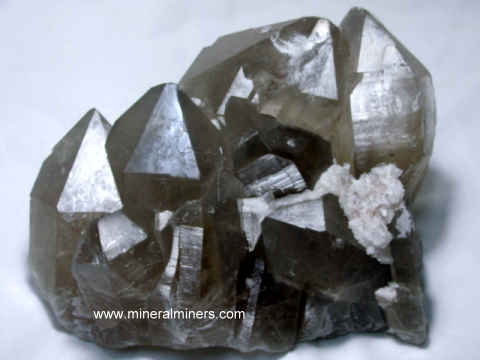 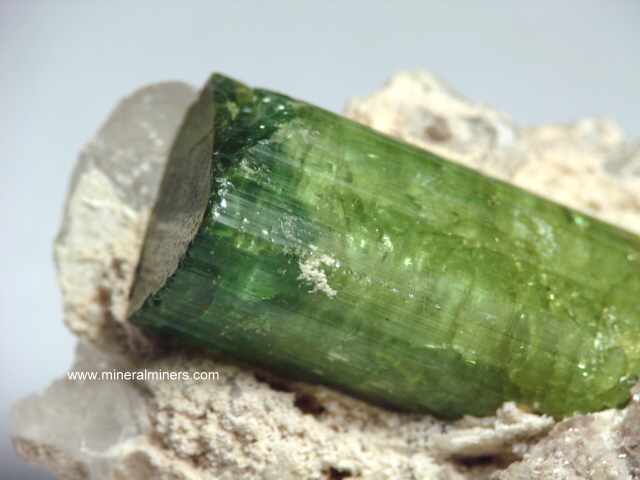 Select any dravite tourmaline crystal image below to enlarge it. 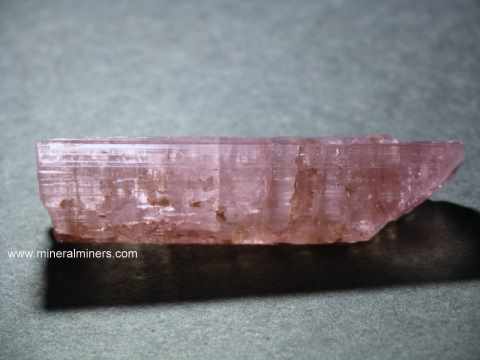 Dravite Tourmaline Specimen Dimensions: 2.5" long x 1.6" x 1.4"
This naturally terminated dravite tourmaline crystal is bi-terminated with slightly abraded surfaces. 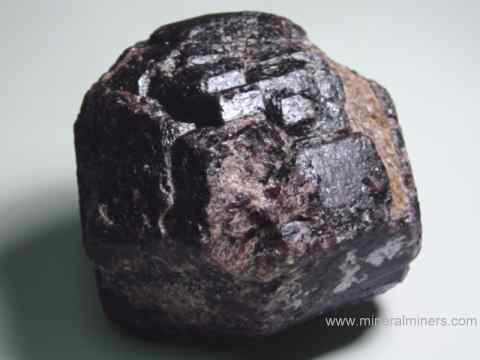 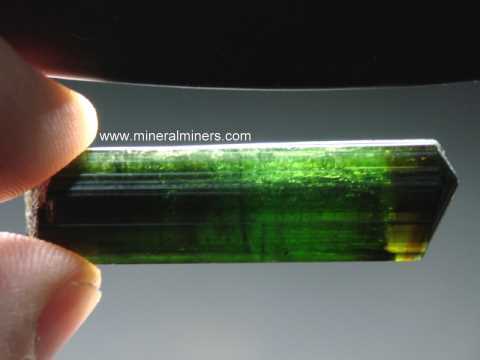 It appears to be a dark brown color, however when held to a light as shown it is semi-transparent with cabochon gem grade transparency and rich dark orange-brown natural color (100% natural color - this natural dravite tourmaline is unheated and untreated). 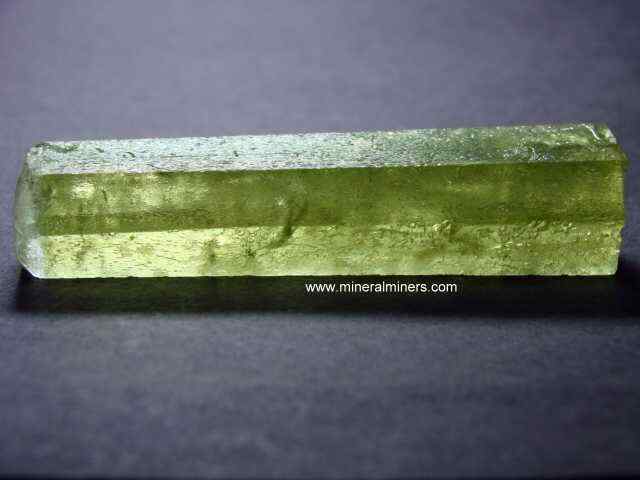 See another view of this dravite tourmaline crystal specimen. 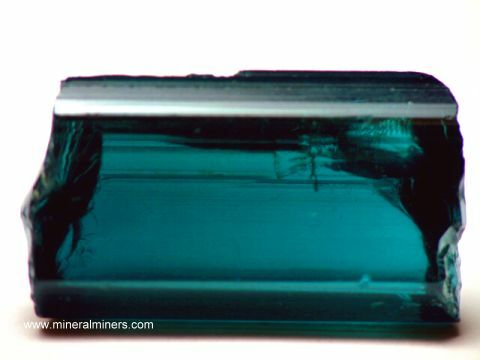 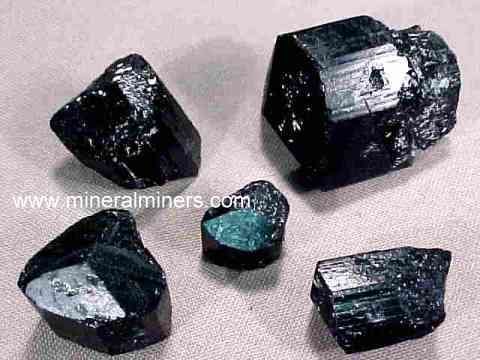 Our Dravite Tourmalines are all untreated natural color dravite tourmalines! 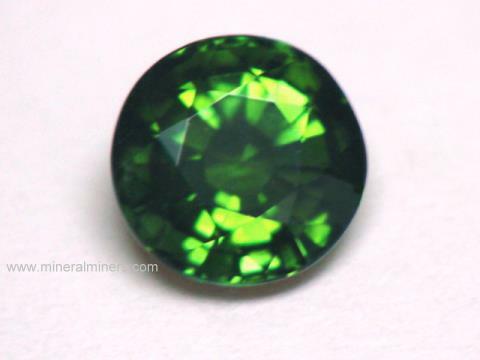 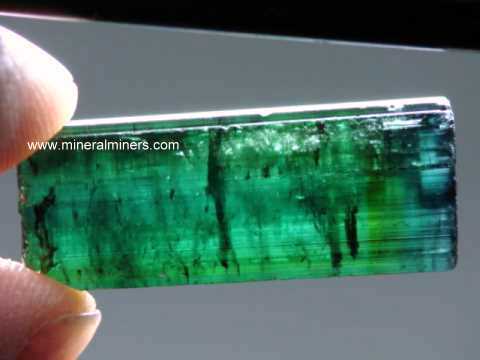 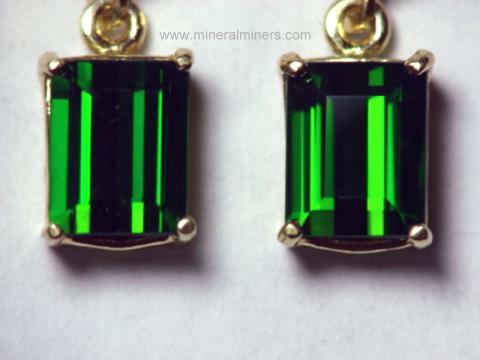 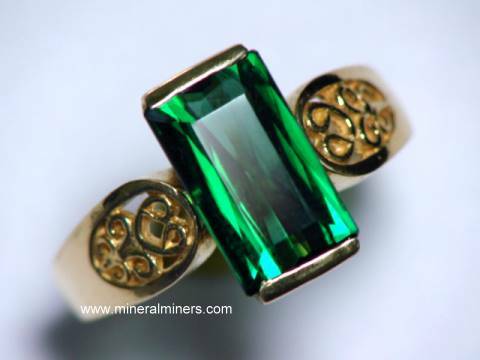 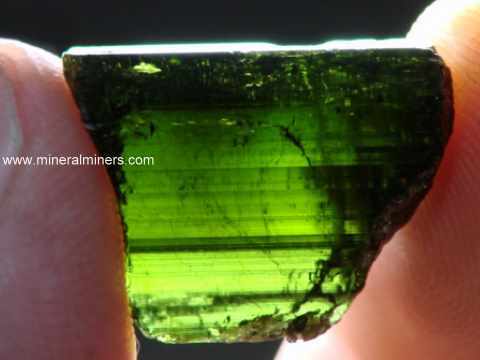 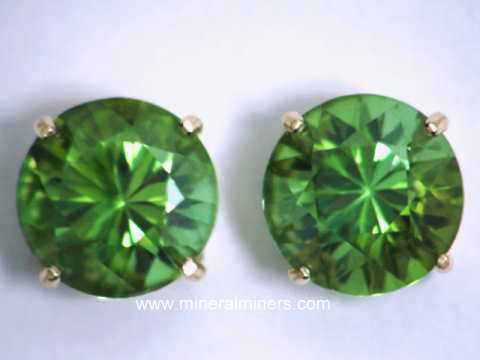 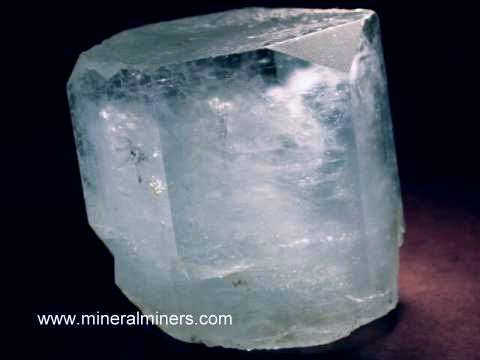 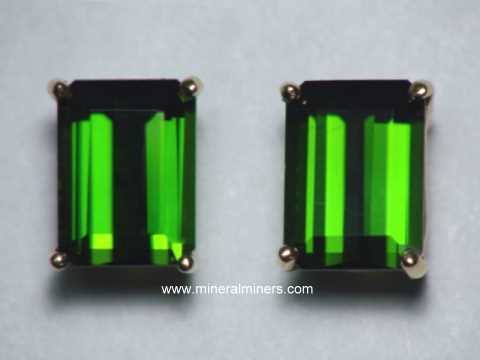 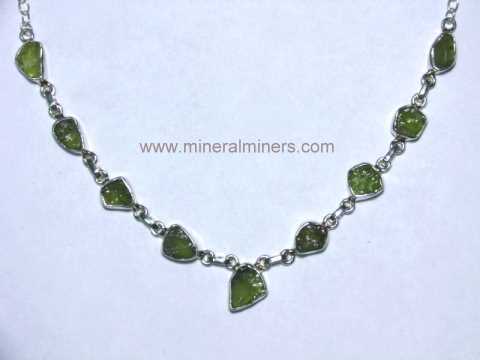 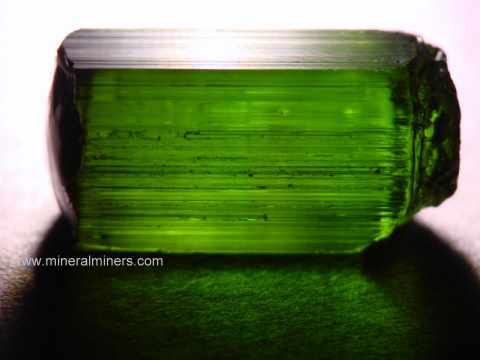 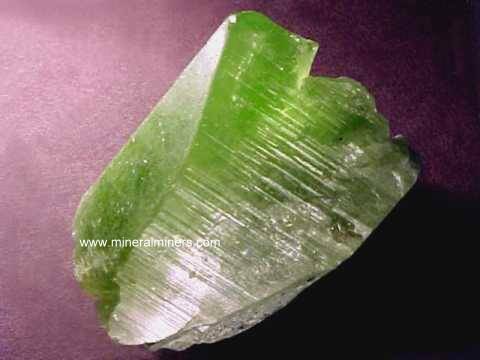 See also our page displaying green tourmaline crystals. 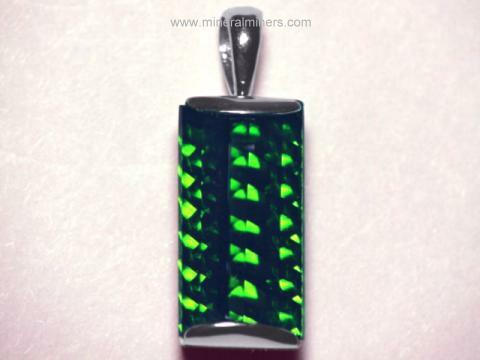 We do have additional tourmalines in stock. 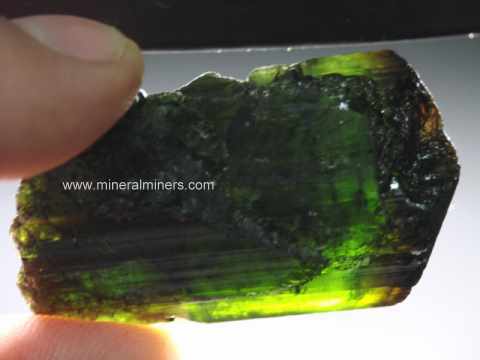 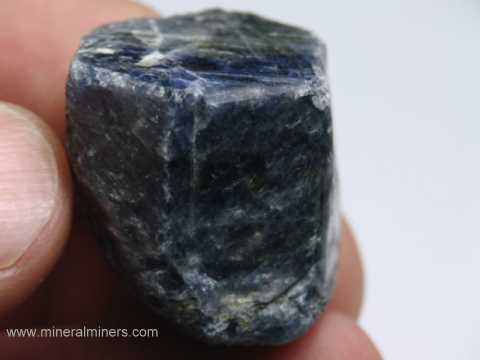 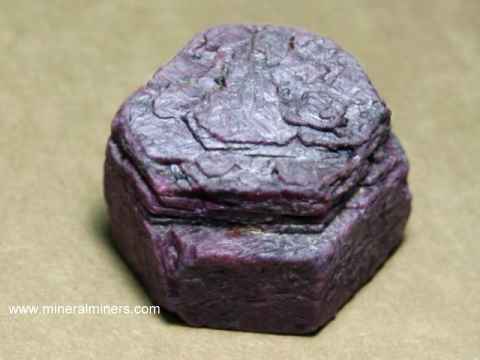 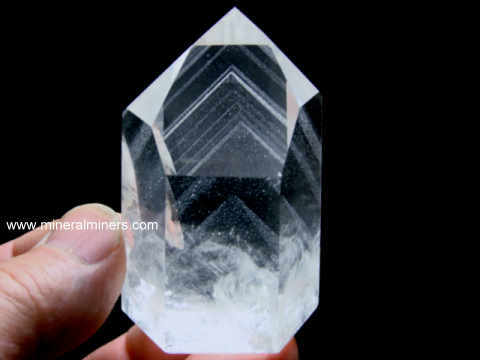 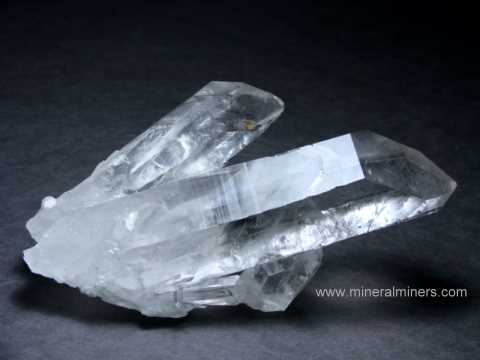 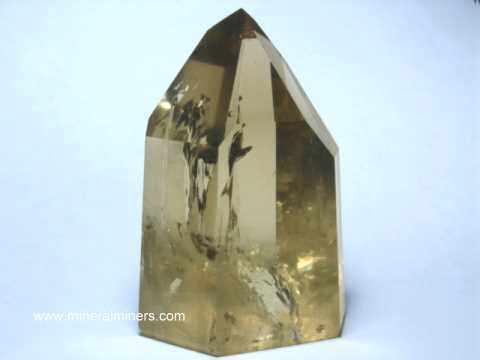 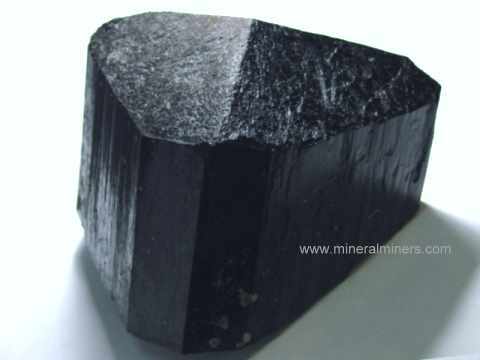 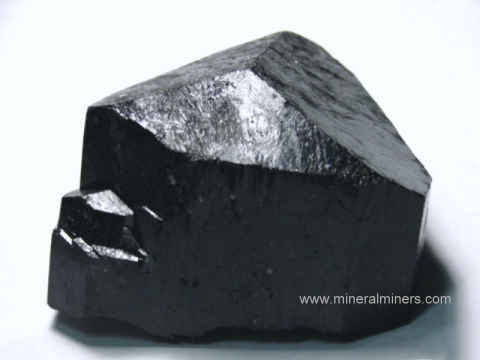 Some of our rare quality tourmaline mineral specimens and crystals also have gem-grade areas inside and can be used as superior grade tourmaline gem rough. 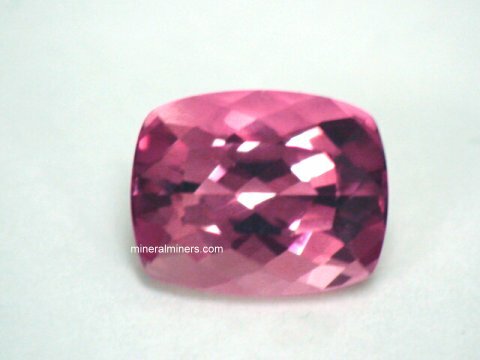 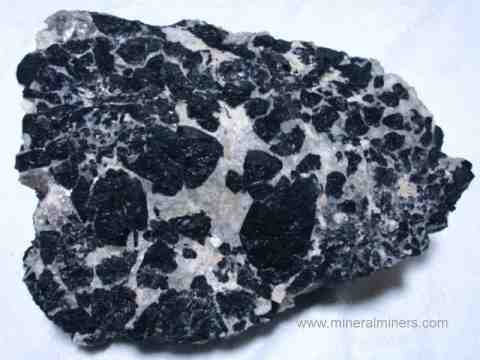 Be sure to let us know if you have any natural tourmaline requests. 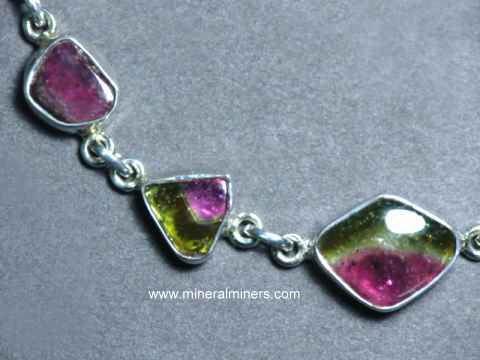 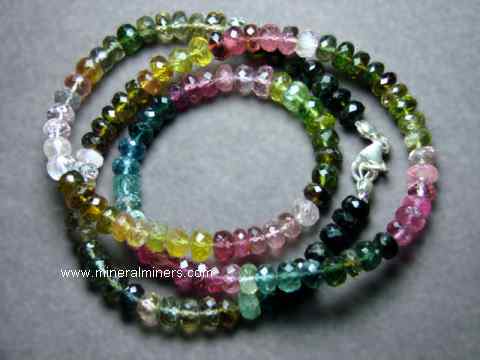 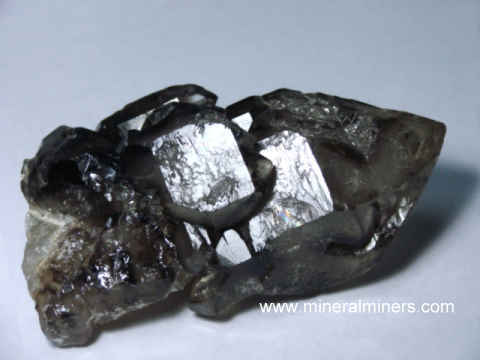 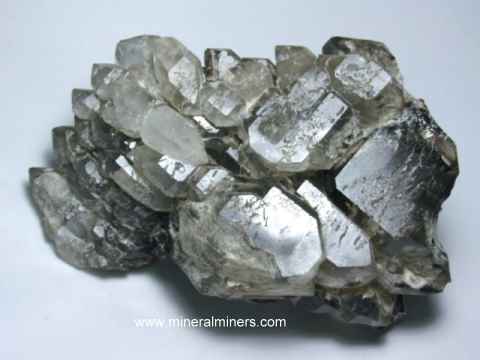 Would you like us to inform you when we add more natural color dravite tourmalines on this page?